SAP is world largest Enterprise Resource Planning Software Product Company. The SAP ERP Software manages business operation and customer relations. 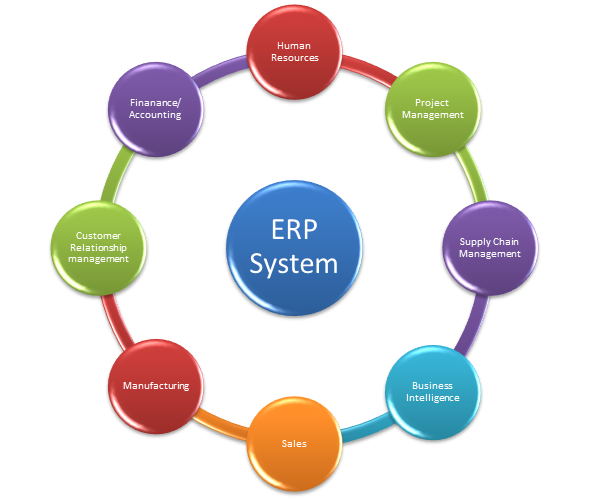 ERP is an integrated application system which functions core business processes in real-time operation activities to manage enterprise by strategic sales, production, financially, Supply chain, and Human Resource etc. Our ERP service offerings best practice methodology with 360-degree focus on every task necessary to ensure our clients achieve the maximum benefits of ERP systems to our clients.